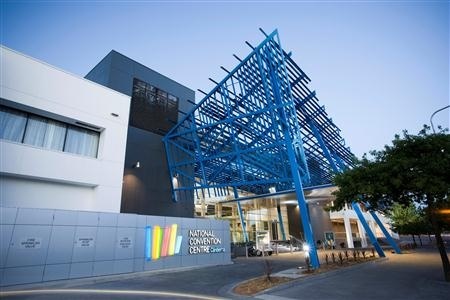 The National Convention centre provides 24 x 7 undercover parking. 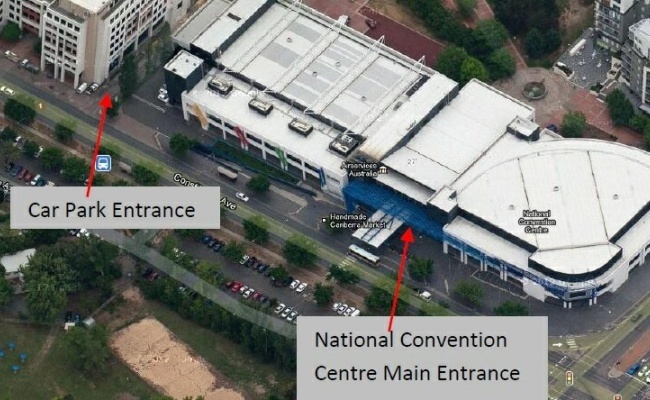 The entrance of the car park is on Constitution Avenue, between the National Convention Centre and Airservices Australia building. Take the driveway with the 24 HR parking sign, go down the ramp and turn right into the car park. Please collect your swipe card between 8:00 AM and 4:00 PM, Monday to Friday at reception. 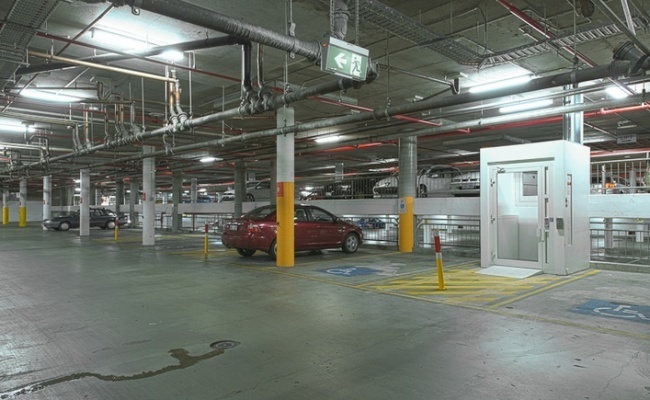 Monthly parkers get guaranteed access to the car park and you’ll never have to visit the pay stations. 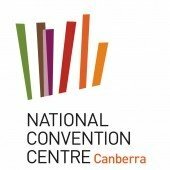 Operating hours of car park reception are based on National Convention Centre operating hours.